For when you're not hiring a limo but would still like to arrive in style. 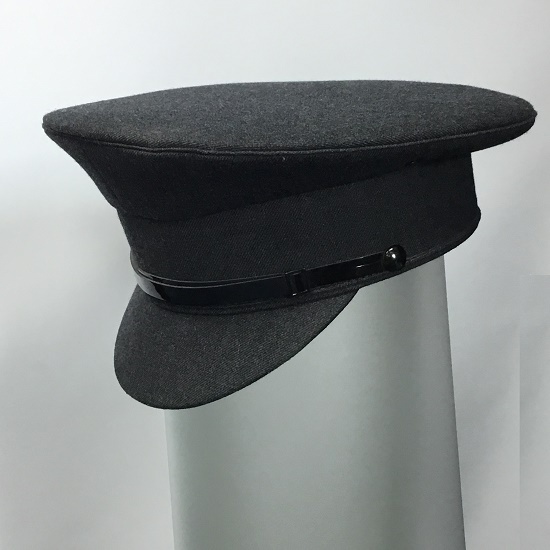 Our Chauffeur Hats are one-size* and available in grey or black. * Full size range available to order.